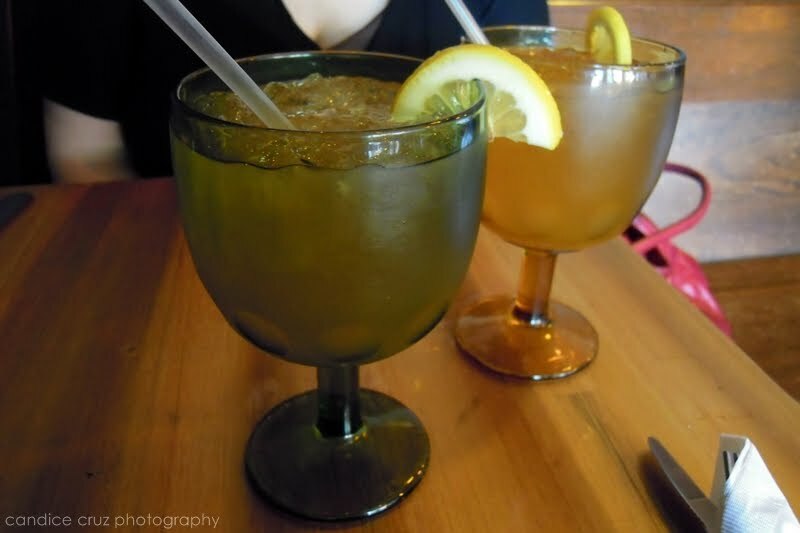 My friend and I enjoyed these lovely lemon rosemary punch drinks at City Girl Cafe on Saturday afternoon. It was so refreshing on a day where it was nearly 80 degrees outside. I’m not sure of the exact recipe though … they were made with prosecco, sweet vermouth, rosemary, lemon, and simple sugar syrup. Delicious. This entry was posted in cambridge, city girl cafe, lemon, prosecco, punch, rosemary by shortcakescraps. Bookmark the permalink.